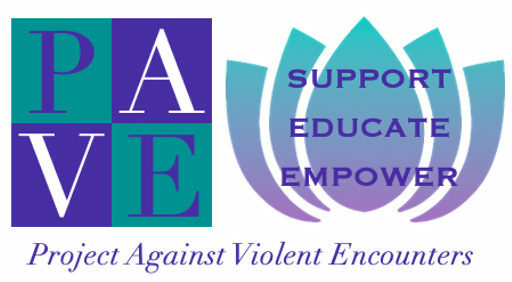 Join us for this fun event on Saturday, February 13th. Details in the flyer below. 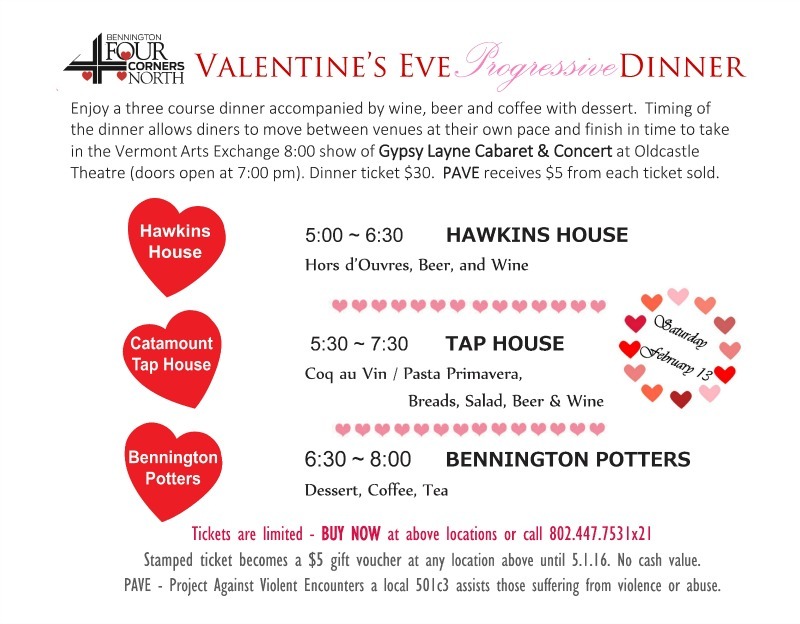 Thank you to Hawkins House, the Tap House and Bennington Potters – Looks like a fabulous night!